Has the time come to start building that home addition you’ve been dreaming of? When you begin a home renovation project, it’s important to know what you’re getting into. What will be legally required to complete the project? 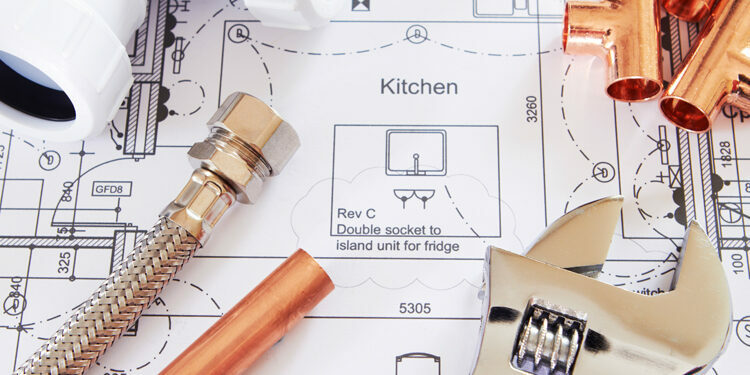 If you’re about to begin the renovation process, make sure you understand these building regulations for home additions. Most building projects in Massachusetts require that the person or company doing the work hold a construction supervisor license (CSL). This license certifies an individual to perform or supervise certain types of construction work. The license is issued by the Board of Building Regulations and Standards, and it is vital to most construction projects. However, the state recognizes that many homeowners are capable of doing work on their homes by themselves or of hiring someone to do the work. In that case, you are entitled to a homeowner exemption, which allows you to hire any contractor or company, or to do the work yourself, regardless of whether you or someone in the company possesses a CSL. Should you choose this path, you are responsible for ensuring the project adheres to building codes and laws. In that case, there are a few building regulations for additions that you should be aware of. Building – if you’re building an addition, it is very likely you’ll need a structural building permit. These permits ensure that your project adheres to the most current building and safety codes, and are an essential piece of your project. Electrical – your new addition will likely need electrical wiring, and that means you’ll need an electrical permit. After all, you don’t want to spend all that time building an addition that’s always dark. Plumbing – not all additions require plumbing, but if you want to have any running water, you’ll need a plumbing permit. Gas – do you use natural gas for fuel? Consult your local permit office to see if you’ll need a gas permit for your new addition. Additional permits – every town and every addition is different. Be proactive and consult your permit office to make sure everything is covered. Building codes. As the person responsible for the work being done on your home, you need to be familiar with all building codes associated with your project. Common codes that affect home additions include setback restrictions, flooring materials, and foundation regulations. Familiarize yourself with the Massachusetts state building code before you run into any problems. Inspections. Check with your town to make sure you are getting the proper inspections. Depending on the project, inspections may be necessary before, during, or after completion of the addition. Being responsible for the project means making sure it is properly inspected throughout the process. While a homeowner exemption may be the right course for homeowners who want to do the work themselves, it often makes much more sense to hire a contractor or company with a CSL holder. These contractors are licensed because they know and understand the regulations and laws that govern home additions. They can help the process go smoothly from start to finish. Often, CSLs also carry insurance, meaning that if something goes wrong you may be covered. If you do the work yourself, you will be the one responsible. Want to know if a contractor or company you are thinking about hiring is licensed? CSL records are public domain; you can check the status of a license on the Massachusetts government website. Mason Sky is a licensed general contracting company; we are familiar with the laws and building codes so that you don’t have to be. We can help you plan and implement your project from start to finish. If it’s time to start your home renovation project, request your free consultation with us. We look forward to speaking with you.